Following in the path of his acclaimed collections THE BOOK OF INTERFERING BODIES (Nightboat, 2011) and IN THE MURMURS OF THE ROTTEN CARCASS ECONOMY (Nightboat, 2015), Daniel Borzutzky returns to confront the various ways nation-states and their bureaucracies absorb and destroy communities and economies. In THE PERFORMANCE OF BECOMING HUMAN, the bay of Valparaiso merges into the western shore of Lake Michigan, where Borzutzky continues his poetic investigation into the political and economic violence shared by Chicago and Chile, two places integral to his personal formation. To become human is to navigate borders, including the fuzzy borders of institutions, the economies of privatization, overdevelopment, and underdevelopment, under which humans endure state-sanctioned and systemic abuses in cities, villages, deserts. Borzutzky, whose writing Eileen Myles has described as "violent, perverse, and tender" in its portrayal of a "kaleidoscopic journey of American horror and global horror," adds another chapter to a growing and important compendium of work that asks what it means to a be both a unitedstatesian and a globalized subject whose body is "shared between the earth, the state, and the bank." 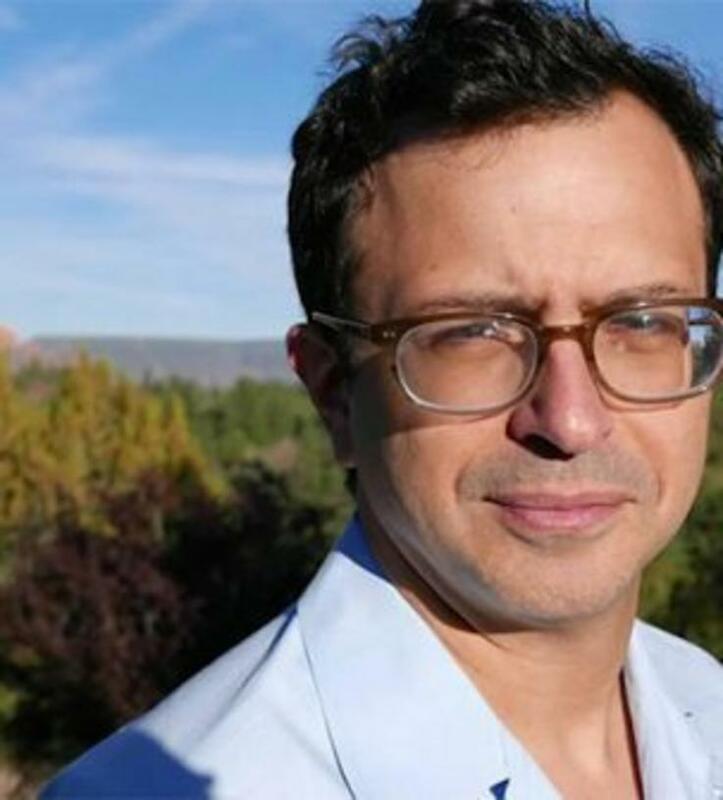 The first-generation son of Chilean immigrants, writer and translator Daniel Borzutzky grew up in Pittsburgh, Pennsylvania. 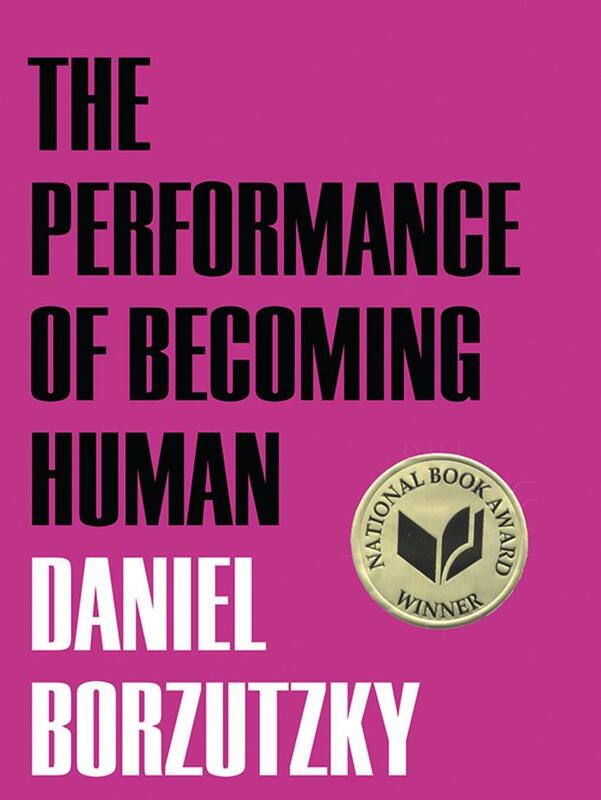 He is the winner of the 2016 National Book Award for Poetry for his collection The Performance of Becoming Human which confronts head-on many of difficult questions currently facing our society today. His other books of poetry are Lake Michigan (2018), a series of 19 lyric poems set at an imaginary prison on the real and symbolic border of Chicago; In the Murmurs of the Rotten Carcass Economy (2015); The Book of Interfering Bodies (2011); The Ecstasy of Capitulation (2007); and the chapbook Failure in the Imagination (2007). He has also published one collection of fiction, Arbitrary Tales. Borzutzky’s books of translation include Song for his Disappeared Love by Raul Zurita and Port Trakl by Jaime Luis Huenun, among others.